Winter season is approaching soon and there are many preparations to be done for it. Warm clothes in winter make it easy to survive. This is necessary at places where the season is quite extreme such as in Delhi. Summers are the worst and so are winters as it is difficult to get out in the heat and not possible in the winters due to the heavy fog. But during such extreme climates, if you wish to make someone happy, then flowers are the best way to do so. There are many special winter flowers that can be used to get a smile on anyone’s face. 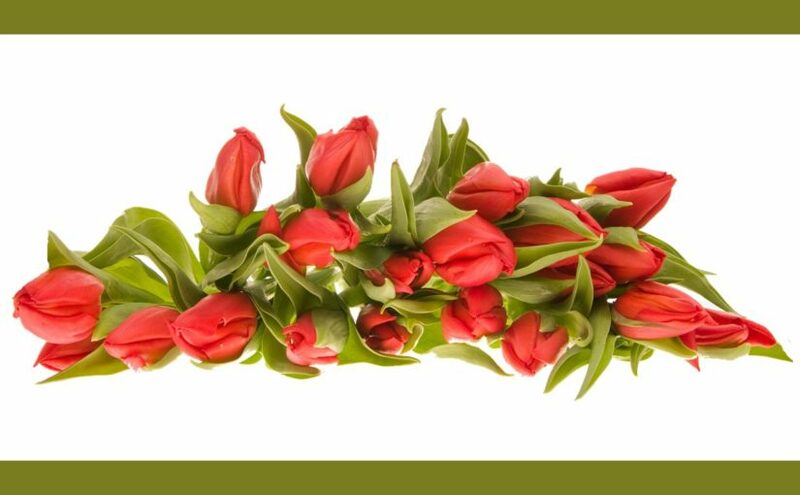 Let us look at the many flowers available for delivery through the online platform. Though there is a long list of flowers available online, the winter flowers hold a special place in the hearts of flower lovers. You can send flowers online in Delhi using the website and make the most of your time. You can go for Acashia, Carnation, Lily, Alstroemeria, Evergreens, Amaryllis, Ginger, Orchid, Roses, Helleborus, Cyclamen, Phlox to name a few. The best way to gift them to someone is to get a great bouquet of all the types of flowers arranged well and sent across to their doorstep. There are many types of arrangements available online which are posted on the website. It has all types of pictures with the descriptions to know what they depict, and which one is best for various uses. These plants have a special characteristic which makes it survive in the coldest of winters. The color, fragrance and looks do not deteriorate as the winter reaches its peak and remains as fresh as it should. You can make the most of such flowers by arranging them in the best possible way and add a few goodies such as accessories, chocolates and cakes if necessary. It is all available at the website online and can be delivered fresh to any address of your choice in Delhi. These hampers help you to be presentable and thoughtful as the person receiving it feels special and does almost everything to please you for being so generous. There are themed flowers available online that can make any occasion even more special by its fragrance and appearance. All you need to do is order them online by visiting the flower types category wise. Just park the best available flowers in your cart and finish your shopping. You can then make a payment together and add the delivery address so that all the items purchased can be delivered on time. It is an easy task as it would not take much time off your hectic schedule and make the person receiving it feel great. Such online portals are so helpful in today’s modern times that you need not wait for anything. It can be done at midnight as well. Also, the delivery can also happen at the strike of 12 O’clock to begin the new day with a bang.